To contact Ruta about a potential event, complete the event inquiry form. Ruta’s books are published in over 50 countries and her presentations vary depending on the event and audience. Below is a summary of events Ruta has taken part in. Ruta has visited schools in over twenty countries. Assembly or classroom presentations with Q & A. Creative writing workshop with a very small group. Author dinner and keynote as a school fundraiser. 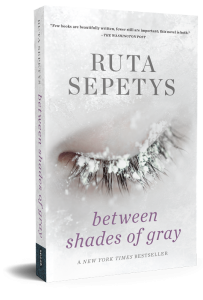 Ruta speaks with readers about one or all of her books via Skype. 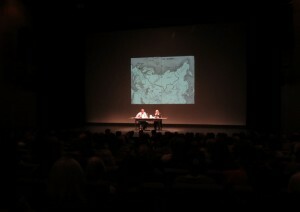 During the session, readers ask questions they have prepared in advance. 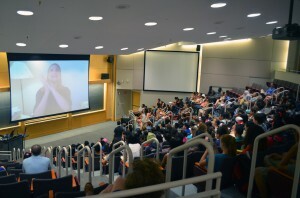 Skype visits can be a small group, a classroom, or an auditorium. 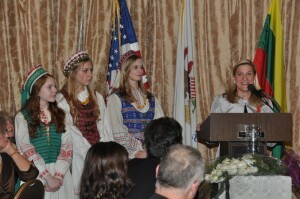 Ruta has participated in several “All City” and “All Community” read programs. These events generally involve one large community presentation and/or school visits. Ruta’s conference and festival events are flexible and created according to the event’s focus. Between Shades of Gray – WWII, Totalitarianism, Baltic Countries, Edvard Munch, Hidden History. 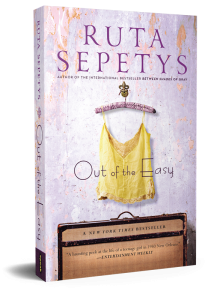 Out of the Easy – Feminism in Historical Context, Louisiana, Post-War America, Prostitution. 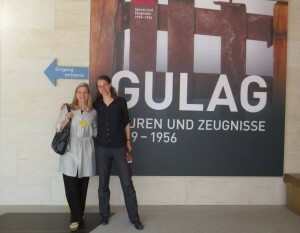 Salt to the Sea – WWII, Refugee Crisis, Maritime History, The Amber Room, Baltic/Prussian History. Ruta has presented dozens of lectures and keynotes ranging from events at European Parliament, International Embassies, educational conferences, professional development events, and writing conferences. Award-winning composer Gavin Mikhail has created a beautiful piano soundtrack for the novel, Between Shades of Gray. You may access the soundtrack HERE. 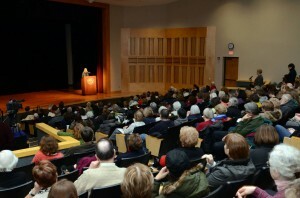 Host a literary concert. 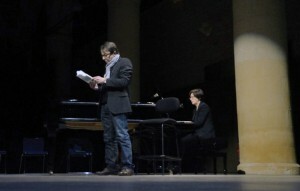 A pianist from your local orchestra or school performs the compositions, interspersed with an actor or student reading from the text of the novel. Upon request and pending availability, Gavin Mikhail and Ruta Sepetys will attend and present the concert in conjunction with your community or event. Complete this form to contact Ruta about an upcoming event.